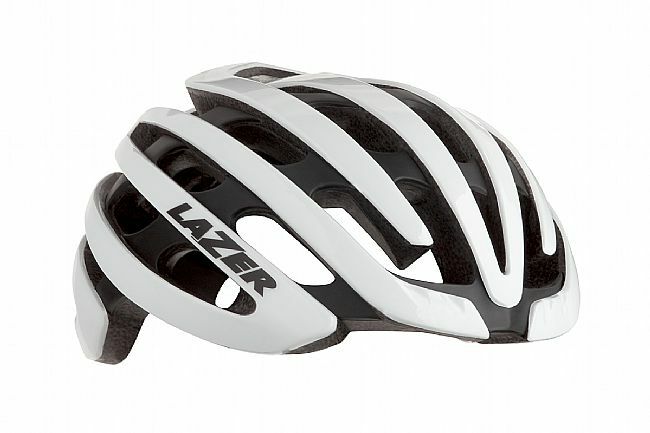 The Z1 Helmet is the culmination of a maximum effort by Lazer to push all their technologies to their fullest potential. 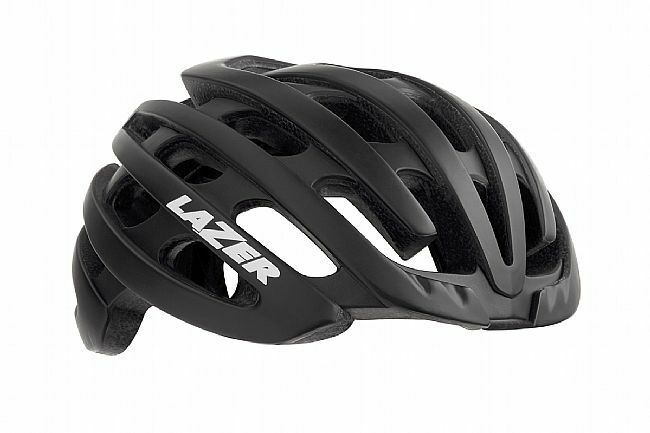 Recommended as one of Bicycling Magazine's top helmets of 2016, it is the lightest helmet the Belgian-based company has ever produced, yet it lacks nothing in terms of comfort, style, or safety. 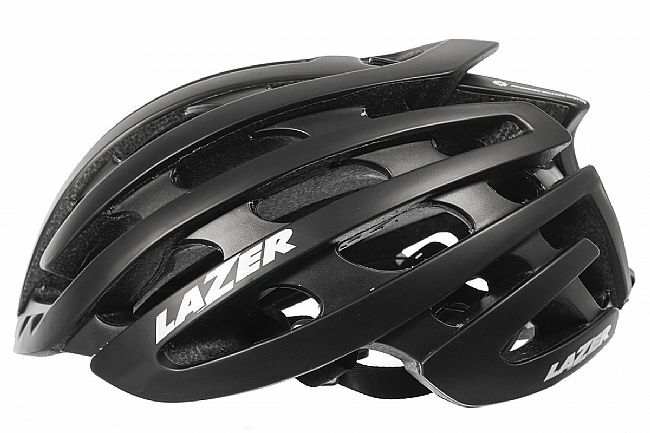 Using their Advanced Rollsys® fit system, the Z1 offers easy-to-use adjustability with a wrap-around cradle that reduces pressure points and a thumb wheel at the top of the helmet for making quick, precise changes on the fly. 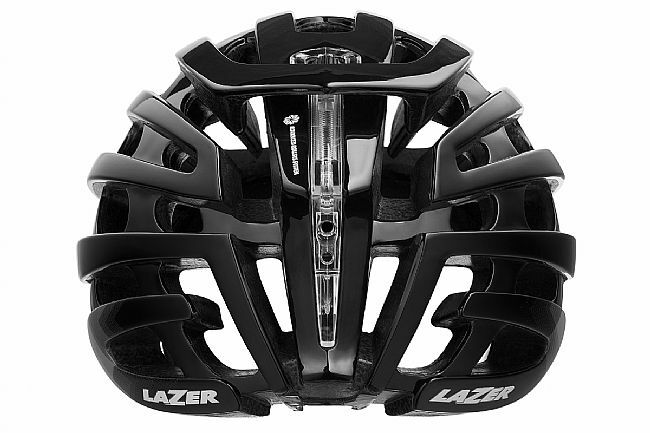 31 wind-tuned vents provide tested and effective airflow for great cooling, but the strength of the helmet remains intact with an RBS Rigidity Brace System that internally reinforces the helmet so it provides superior protection in the case of a multi-impact collision. 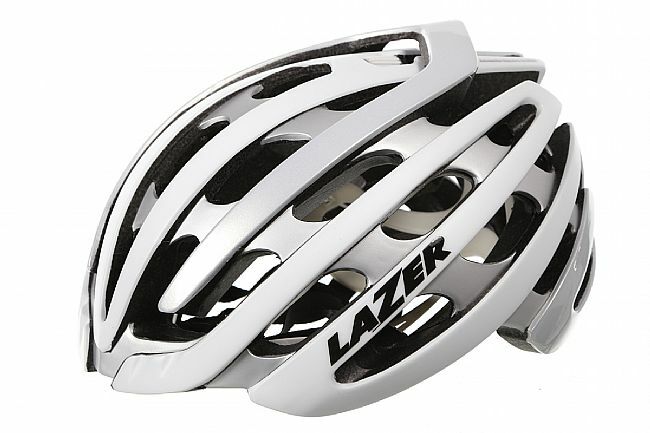 Great-looking helmet that fits like a glove! The helmet is my primary lid, so I use it 4-5 days a week. Fits great, looks great. The new Roll-Sys dial system doesn't seem as robust as the previous, but it still works fine. 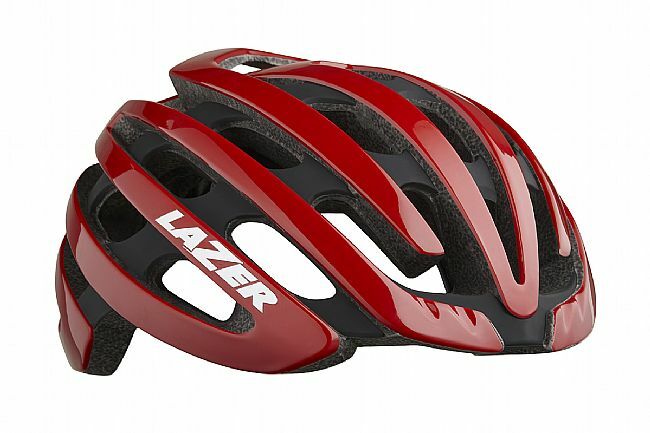 Got it for half off through Bike Tires Direct, my fav on-line store!